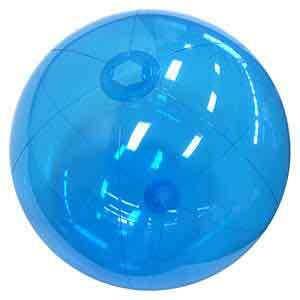 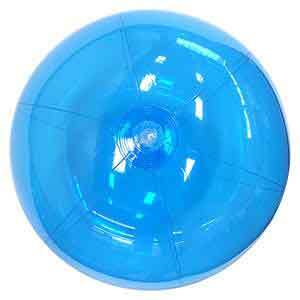 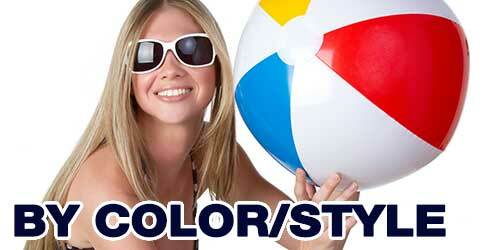 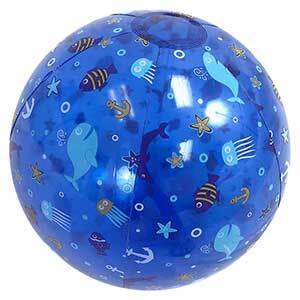 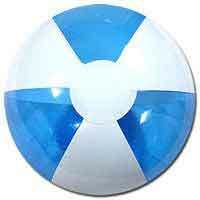 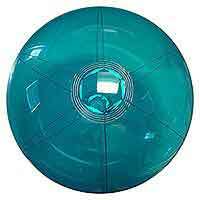 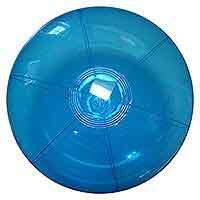 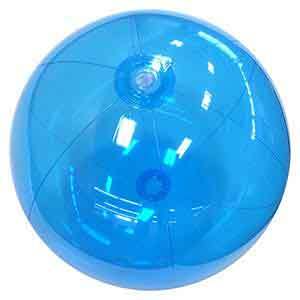 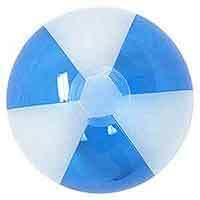 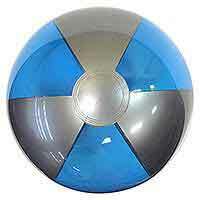 Beautiful 24-Inch Deflated Size Translucent Blue Beach Ball. 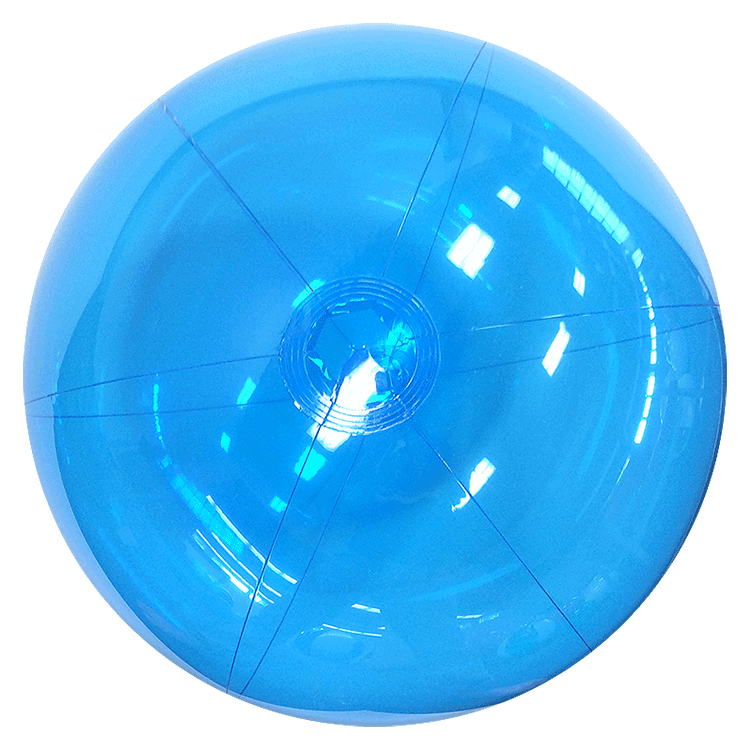 All six panels feature transparent blue PVC material providing a blue shine that is translucent (see through) including the end circles. 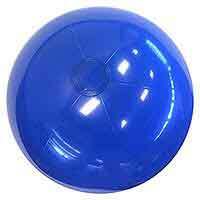 Comes with a safety valve for easier inflation. 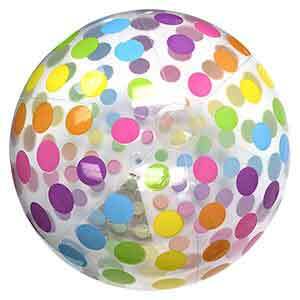 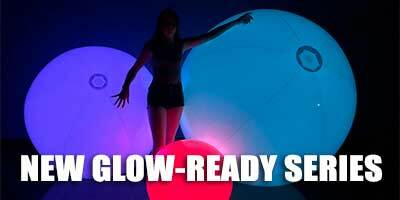 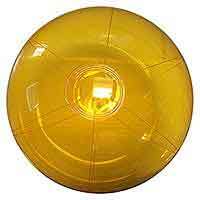 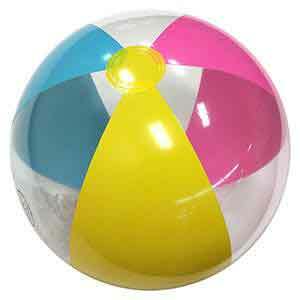 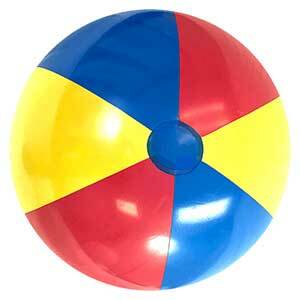 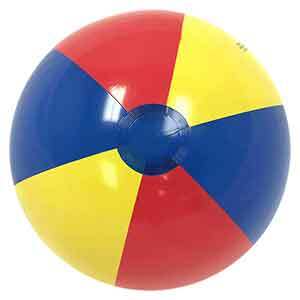 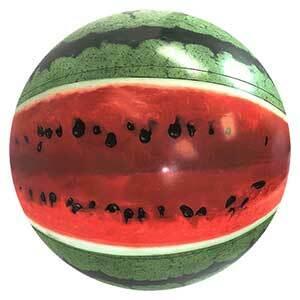 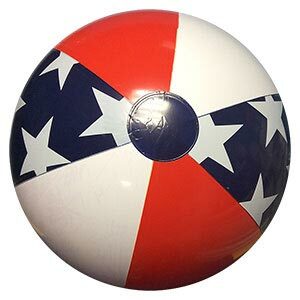 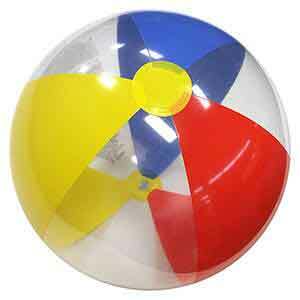 When fully inflated, this Beach Ball stands about 18-inches tall or diameter.